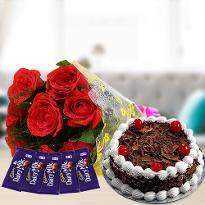 Online flower delivery in Ropar makes gifting convenient and Winni can help you to send flowers online in Ropar. Whatever is the occasion, our flowers are guaranteed to deliver happiness. 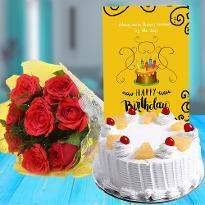 If your loved ones live in Ropar and it’s their special day, then you can send flowers to their doorstep by ordering it from here. 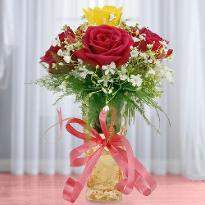 We will hand-deliver the flowers at the mentioned address. 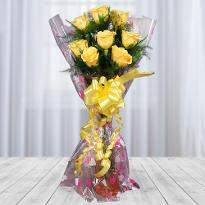 We also provide same day flower delivery service. 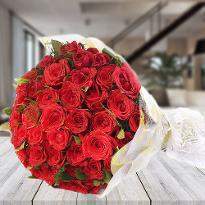 So, you can easily convey your wishes to your loved ones by sending flowers for the same day delivery. Flowers can be exceptionally useful to showcase one’s feelings for the other. Whatever be the feeling, flowers can assist you to express in the perfect way. 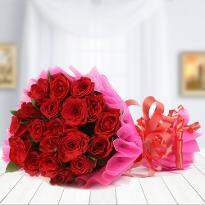 Winni provides easy online flower delivery in Ropar. We bring flowers for all occasions, events and budgets under one roof. 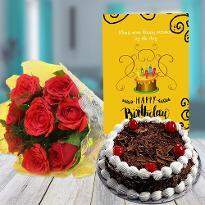 Whether you are seeking for anniversary bouquets, birthday bouquets or Valentine heart-shaped flower arrangement, here you will get flowers for all occasions. The flowers available here are handpicked and carefully selected by our experts. 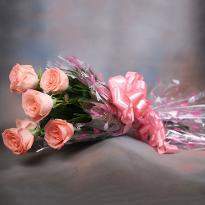 The flowers delivered by Winni are always fresh and they are of the best quality. 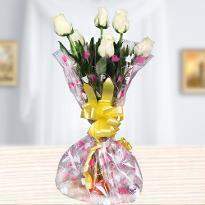 We provide a wide collection of flowers to make any occasion much easier. Whether you are seeking for the classic roses, divine lilies, fresh carnations, gorgeous gerberas, we have got you covered. 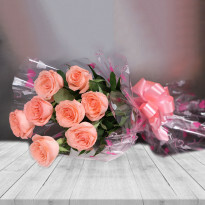 Regardless of the event or occasions, you can send flowers to your loved one’s doorstep from here just to remind them that you really care for them. 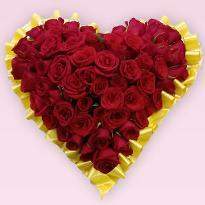 We provide easy online flower delivery in Ropar. 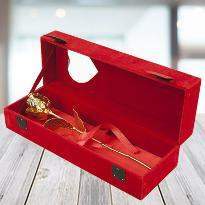 So, don’t worry about the delivery service because we ensure 100% guaranteed delivery. We have a perfect variety of flowers including roses, orchids, lilies, gerberas, carnations and many more. 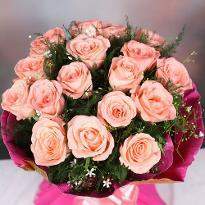 When you want to express your ideal emotions, flowers are the right way. 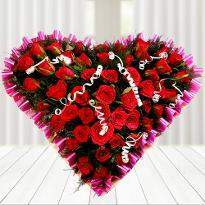 A fresh flower bunch on Rose day or Valentine’s day can unlock the heartfelt emotions and showcase love. Amazing bouquets of roses, carnations, orchids etc are available here. 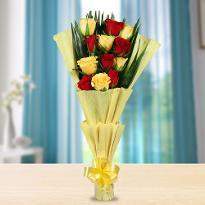 Winni understands that you really need fresh flowers to convey your emotions and wishes to the special one. 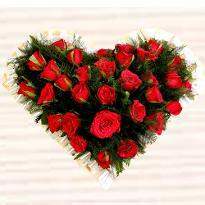 We ensure guaranteed online flower delivery in Ropar. 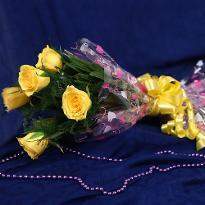 So, you can without any doubt order and send flowers to Ropar from us. Searching the last-minute gift doesn’t have to be dreadful. 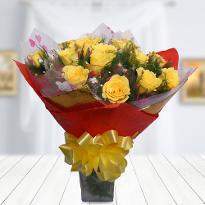 Winni offers same day delivery of flowers to assist you to handle any late-hour gifting needs. 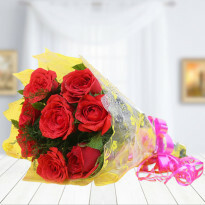 Order flowers and get it delivered within a few hours. 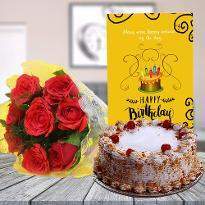 You can even surprise your loved ones in the early morning by ordering and sending flowers via early morning flower delivery in Ropar. 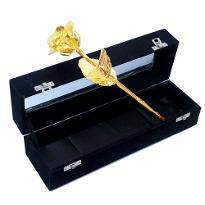 Add a personal note along with the flower bouquet and present to your loved ones. 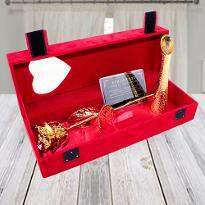 You can also pair other gifts like chocolates, teddy bear, personalized mug and many more.This sweet gesture will enhance your relationship for sure. So, when you have such a great option then what are you thinking? 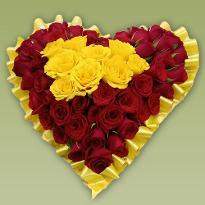 Simply go ahead and send flowers to Ropar today!